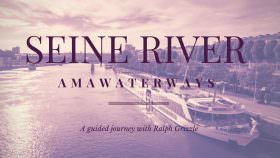 When we first started river cruising, it was a whole new world to us. 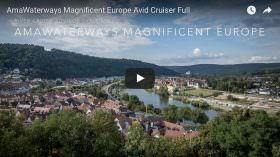 Though we were experienced ocean cruisers, we were nonetheless baffled by the sheer number of river cruise ships and itineraries available – and that was just on one river alone. 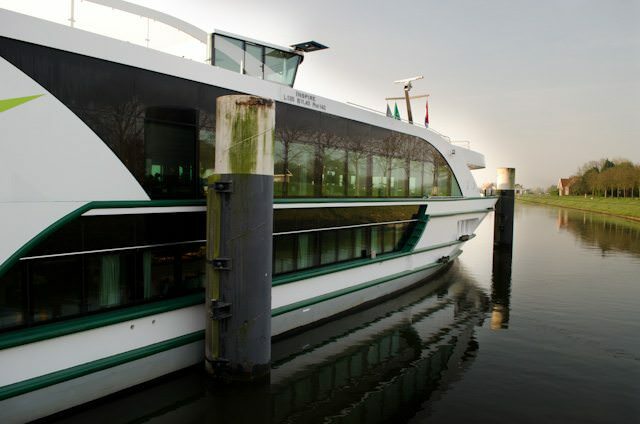 A river cruise is a major purchase, and we wanted to compare prices between multiple lines – a task that required extensive research in the hopes of cobbling together a better understanding of the price differences and inclusions between companies and their ships. In each post, we’ve developed a comprehensive table outlining the cruise line, the name of the itinerary, the duration, embarkation/disembarkation ports and the voyage’s average per diem (price per day). We’ve also outlined whether things like port charges are included. How does the cost of one cruise compare to another? We’ve developed region-specific tables to do just that. All of our data was collected from actual cruises based on fares found on each cruise line’s website during the summer and fall of 2015 (and all are noted within each article). While it’s obviously not September anymore, these prices can still be used as a rough guide to illustrate the average price differential between one or more cruise itineraries. Our intent is to update the tables annually. Typically weeklong cruises roundtrip Porto with excursions to Salamanca, Spain. 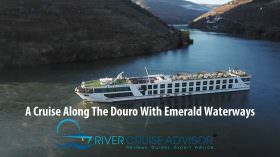 Click Douro River for pricing. 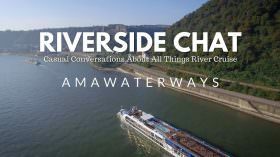 Typically 14 days or longer and Includes the Rhine, Main, Main-Danube Canal & the Danube. 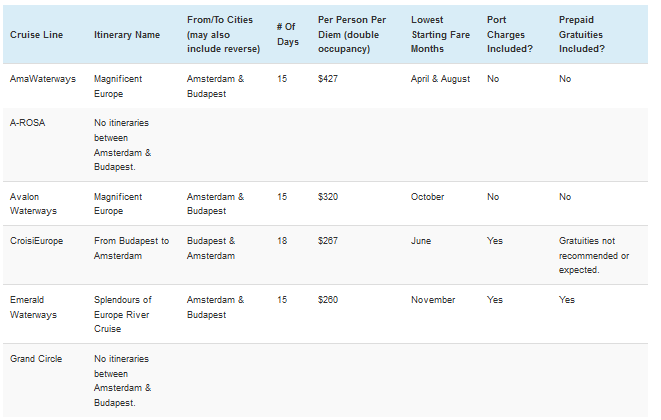 Click Between Amsterdam & Budapest for pricing. Typically weeklong cruises between Lyon and Arles. 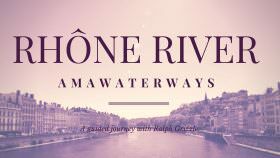 Click Rhone & Saone rivers for pricing. 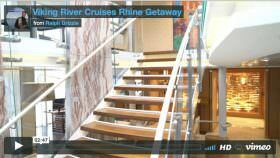 Typically weeklong cruises from Paris, roundtrip, with visits to the Normandy landing beaches. 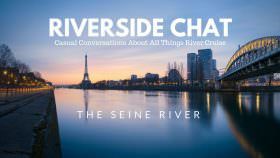 Click Seine River for pricing. We are interested in cruising on the Dalmatia coast along Croatia. We have been to the Danube with AMAWaterways and thoroughly enjoyed it. Just read about Emerald has a new ship for Croatia. Are there any other ones that operate a slightly bigger ship but still under 100 people? 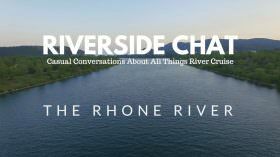 You most likely would like to know that your “Click the links in the “rivers” column to view the pricing comparisons for each river,” does not work on any of the rivers.